The Waldbühne in Berlin, one of the most appealing outdoor amphitheatres on the European continent, is the home of the Berliner Philharmoniker’s summer concerts. With over 20,000 in attendance, they are some of the most popular classical music concerts in the world. In 2015 the Berliner Philharmoniker surrounded themselves with plenty of celebrities, including not only conductor Sir Simon Rattle, but also many figures from film history: Indiana Jones, Robin Hood, Ben Hur and many more. They were all brought to life musically when the orchestra performed some of Hollywood’s most famous film music. 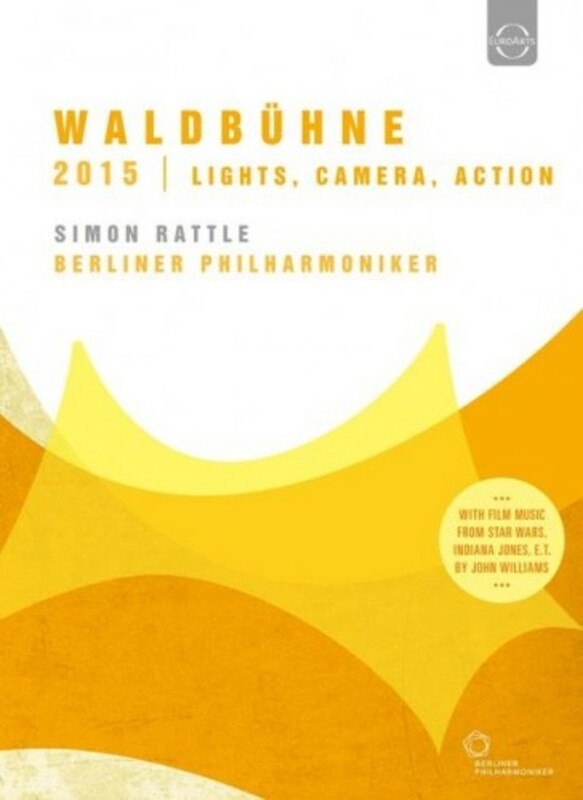 Live from the Waldbühne Berlin, 2015.